It only feels like last week I was putting together my Christmas gift guide and now i'm already researching vegan Easter eggs again! 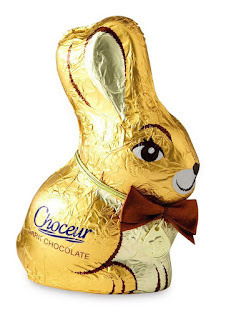 Is it just me or does Easter chocolate come out in the shops earlier and earlier every year? I'm pretty sure that Easter eggs started to appear on the shelves almost as soon as the Christmas things had been cleared in January! It also seems earlier this year because Easter is a little later falling on 16th April. 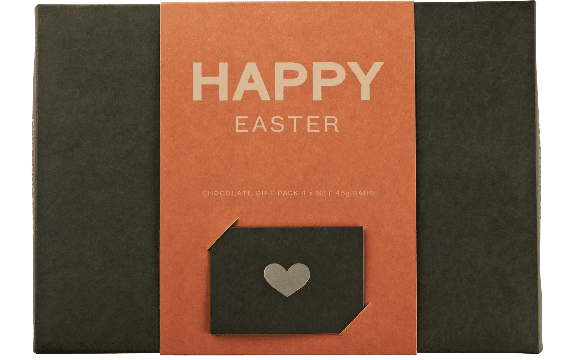 Anyhow, i've scoured the shops and websites to bring you all my top vegan Easter picks of 2017 and I have to say that i've been really impressed by the selection this year and a seemingly greater selection of dairy free treats. All of the supermarkets seem to be on board with providing some decent options which will no doubt make your choices even harder! M&S kicked off 2017 by providing us with some seriously good new vegan options and I was happy to see that they are continuing that theme into Easter with this super cute dark chocolate egg with accompanying buttons and bunny ears. This egg is also available in blue and costs £5.00. 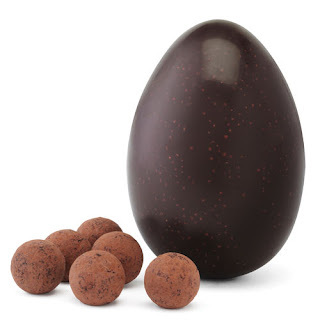 Hotel Chocolat's range of vegan friendly Easter products seems to be getting better and better every year and I personally love the look of this Hard Boiled Egg which comes with some yummy looking praline truffles. 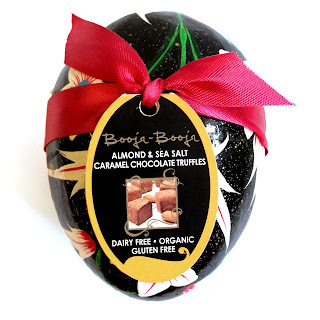 Booja-Booja Easter eggs are probably the most prettiest packaged ones you will find, they're simply gorgeous! 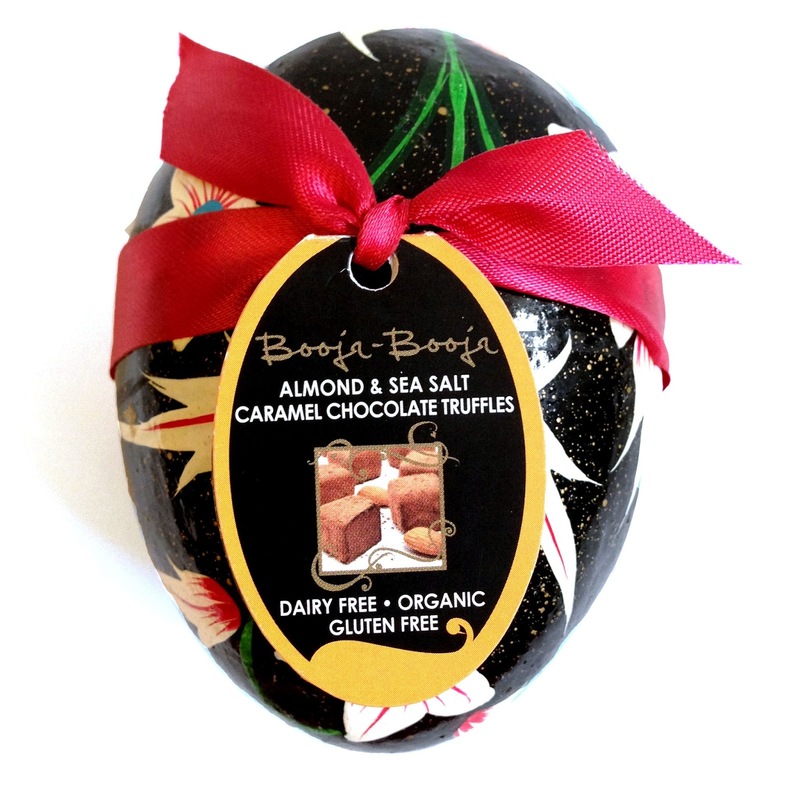 This year I have my eye on their Almond & Sea Salt Caramel Egg which sounds delicious. If you want to really push the boat out you could go for one of their large eggs! 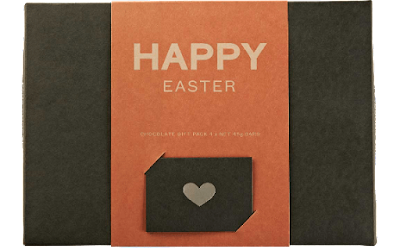 I absolutely adore Pana Chocolate and I was thrilled to see that they sell this Happy Easter box of chocolates. Montezuma's is one of my favourite vegan chocolates and this Dark Chocolate Button Egg looks amazing! 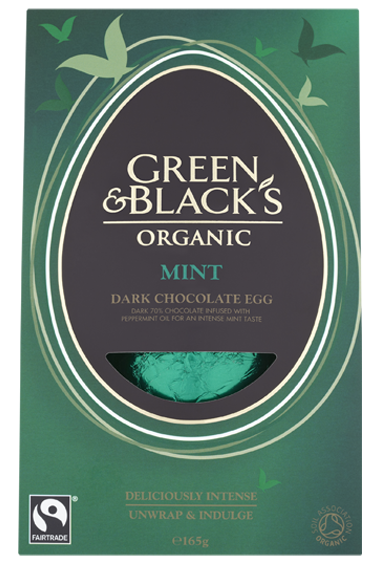 This Green & Blacks Mint Dark Chocolate Egg was one of my favourites last year so I am glad to see it back again this year. If mint chocolate doesn't do it for you they also do a 70% Dark Easter egg too. 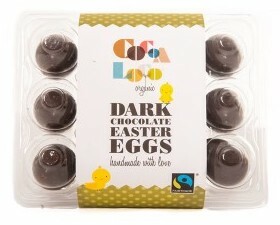 Cocoa Loco have made these cute mini Dark Chocolate Easter Eggs and a divine looking Dark Chocolate & Ginger Easter Egg. 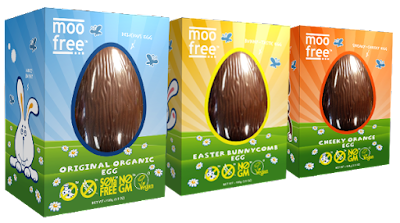 The Moo Free Easter eggs come in three different flavours - original, honeycomb and orange and they're the perfect choice for the mini vegans in your life. 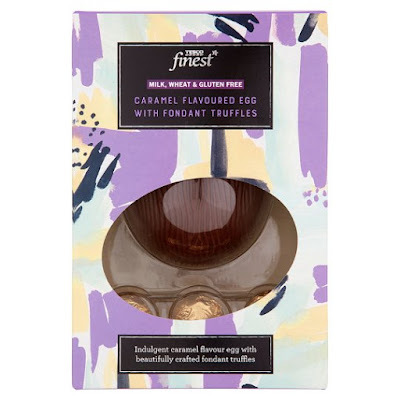 Tesco have improved on their vegan Easter selection this year and this Finest Free From Caramel Egg With Truffles looks so good! They also have some smaller Free From eggs in 'milk' and white chocolate which come with buttons. 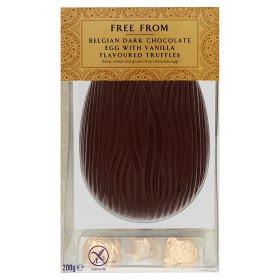 Asda also have their own Free From Belgium Dark Chocolate Egg which comes with vanilla flavoured truffles. I also love the look of their other Free From Egg which comes with chocolate orange discs. This Dark Chocolate Choceur Easter Bunny is a total bargain from Aldi at only 79p! What are you hoping the Easter bunny brings you!?? We've recently switched to vegan, so it's great to see so many options! The other cool thing is that aside from Green & Blacks and the supermarket ones these are all certified slave labour free by the food empowerment project! Delicious and truly cruelty free.